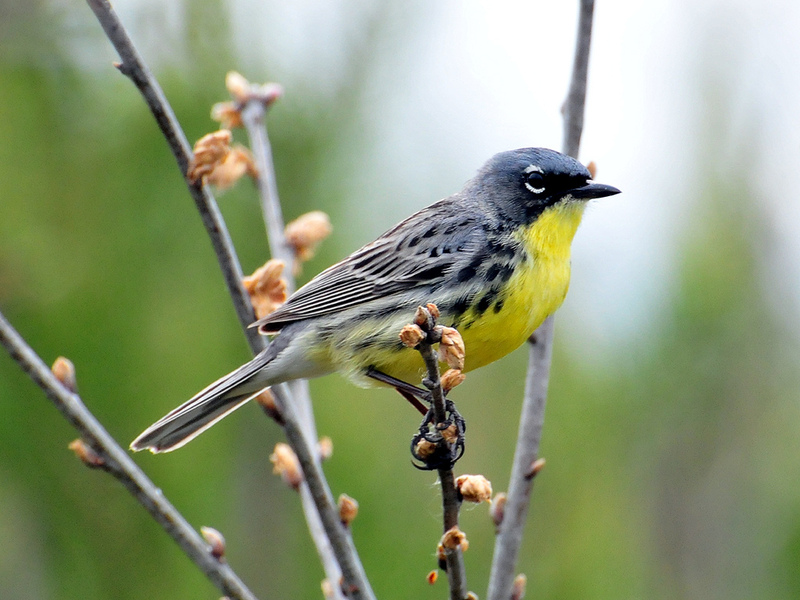 The Kirtland’s Warbler is among more than 200 species of plants and animals listed at risk of disappearing from Ontario. In 2017, Simcoe County undertook a restoration project to create Kirtland’s Warbler habitat. 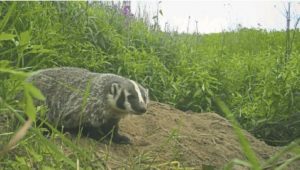 Under the guise of “enabling positive outcomes for species at risk” the Ontario Ministry of Environment, Conservation and Parks (MECP) is reviewing the Endangered Species Act, 2007 (ESA). Allegedly responding to criticisms that the ESA is administratively burdensome and creates “barriers to economic development,” the government’s discussion paper is closely aligned with its broader “open-for-business” approach to governance. -Allowing proponents of harmful activities to simply pay into a conservation fund rather than meet current requirements to provide an on-the-ground overall benefit to species that they negatively impact. -Amending the law to set a higher bar for creating exemptions through regulation by ensuring they cannot jeopardize the recovery of threatened or endangered species. The 2013 exemptions have become the primary means for allowing harmful activities to proceed. As of October 11, 2017, there had been 2,065 registrations for exemptions and about 85 percent of these for activities that violate ESA protections for species at risk and their habitats. For more details, see our joint report with the David Suzuki Foundation and Ecojustice as well as the Environmental Commissioner of Ontario’s 2017 report, pp. 222-243.